Home » Operation Author » Blog » Blogging Or Vlogging: Which One Is Right For You? 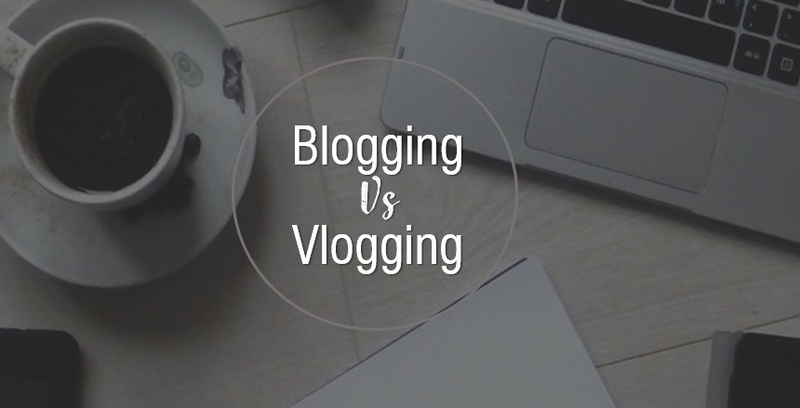 Blogging Or Vlogging: Which One Is Right For You? It’s all about videos this week! Especially, vlogging. A great guest blog on 5 Essential Tips to Become a Professional Vlogger and today, some contributed content. Do you suffer from ‘screen fright’? This is also very timely for me as I’ve been setting up mini film and recording studies in my office to create the content for the forthcoming launch of my online workshops. Get involved by booking on for a FREE Webinar or sign up to my monthly ‘Inspiration in your inbox’ HERE. If you spend some time on the internet, it won’t take long to see that vlogging is very popular. In fact, we even posted an article on it the other day. In this piece, we take a look at vlogging and compare it with its more word oriented brother, blogging. More to the point, which one would suit you best? The great thing about blogging is that it allows you to be creative and show off your talents without having to show yourself to other people. You can write all of your posts at home, you’re protected by an invisible screen between you and your audience. This is perfect for anyone that’s a bit shy but loves creating content and voicing their opinion. With vlogging, you get rid of that protective barrier and put yourself out there. You have to be incredibly confident to vlog, as it can involve you filming yourself in public with others watching you. Even just filming yourself in your room can feel awkward if you’re shy. Unfortunately, shyness can inhibit your video content, which means vlogging is probably best for people that are more out there and self-confident. Both bloggers and vloggers will spend some time editing their work. The difference is, a blogger has way less editing to do. Or, more specifically, the editing process isn’t as strenuous or difficult. 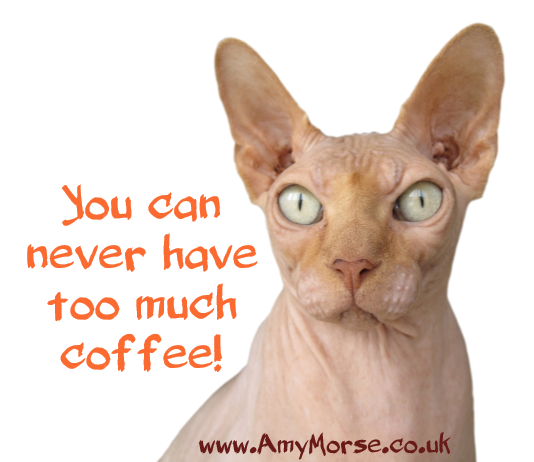 For a blogger, you only have to read over your work, check its grammar, and make any adjustments. There are few things that can go wrong here. But, for a vlogger, there are many things to consider and many things that can go wrong. You’ve got to use software to edit your videos, you have to import sounds and music then sync everything up. There could be issues with migrating and archiving video files, importing music and graphics, or even something as simple as an issue where the software crashes. Video editing can take hours, while written content editing takes half the time. If you don’t like editing things, then I wouldn’t recommend vlogging! Creativity is a must-have trait for both bloggers and vloggers. However, it’s something that’s not as essential for a blogger compared to a vlogger. You can create a blog about pretty much anything, it can literally be a site where you update people with the latest news on a certain topic. 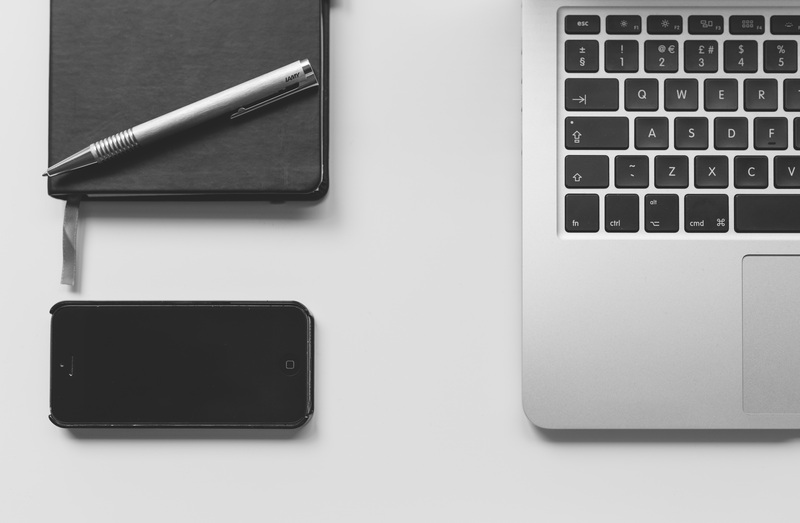 The content you produce doesn’t necessarily have to be that creative on a blog. Likewise, there isn’t a great deal you can do to be outrageously creative when you run a blog. Sure, you can definitely exercise your creativity, but it’s not the best way to do it. With a vlog, you have a platform to be as creative as you dare. You have so many things to alter; the format of your videos, the way you edit, the content you produce, etc. Vlogging is certainly the most creative out of the two types. If you love being in front of a camera, have an extremely creative mind full of different ideas, and love sitting down editing videos, then vlogging is perfect for you. If not, then blogging is probably the better choice.